Strikeforce Challengers: Fodor vs. Terry takes place this evening at the ShoWare Center in Kent, Wash., and is headlined by a lightweight bout between rising stars Caros Fodor vs. James Terry. The weigh-ins for Strikeforce Challengers 16 took place Thursday evening at the ShoWare Center in Kent, Wash., the same location that will host Friday’s fight card which will air LIVE on Showtime at 11 p.m. ET. 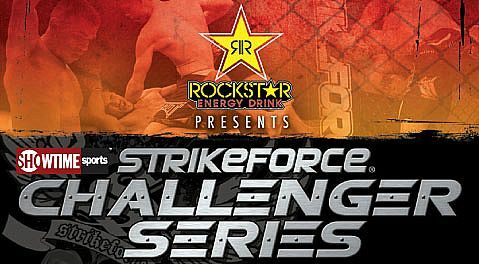 Remaining bouts confirmed for Friday’s Strikeforce Challengers event in Kent, Wash.
Caros Fodor will face James Terry in the Strikeforce Challengers 16 main event. The card also includes Ryan Couture vs. Matt Ricehouse, Antwain Britt vs. Danillo Villefort, Julia Budd vs. Germaine de Randamie and more. 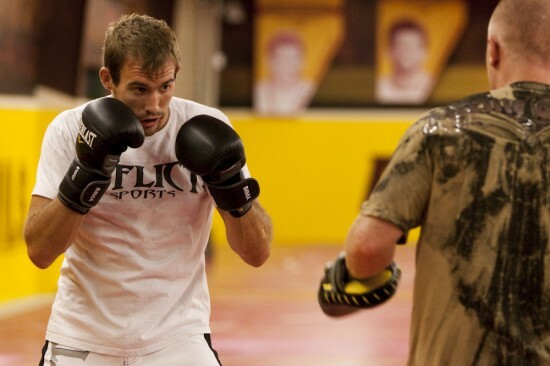 Ryan Couture, the son of UFC legend Randy Couture, will return to Strikeforce later this summer.